The apartment is bright with good natural light. It is furnished, and it has a fully equipped kitchen with steel appliances. There are five bedrooms and two bathrooms. 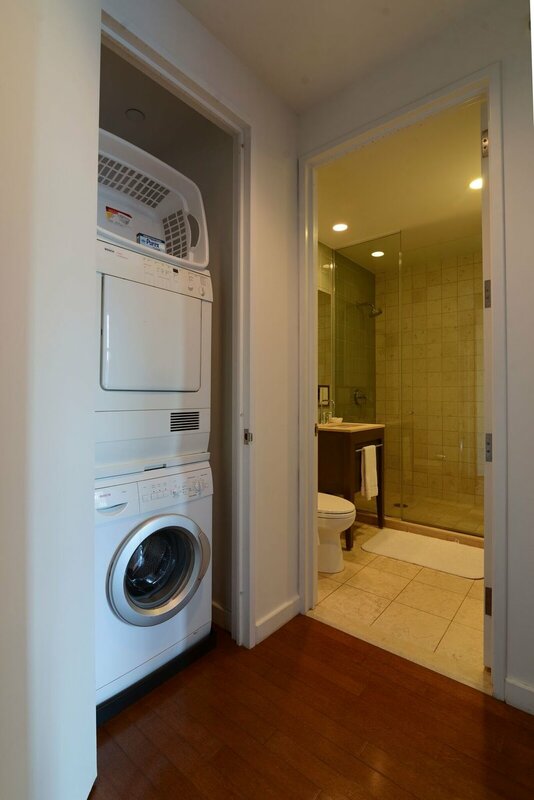 The apartment has a washer and a dryer for your convenience. This room has a private bathroom and a walk-in closet.